As trusted providers on the frontlines, Community Health Centers are uniquely positioned to respond to complex and challenging public health problems. 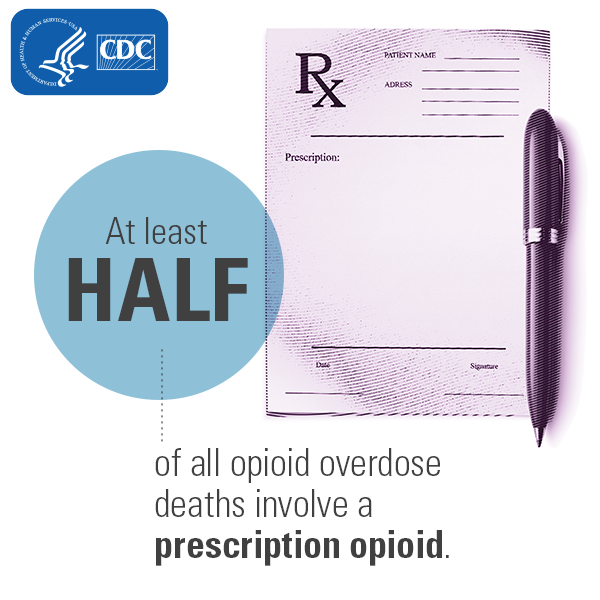 Right now one of those problems is the national epidemic of opioid abuse. 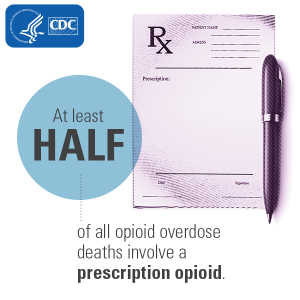 Every day in the U.S. over 40 people die from overdosing on prescription painkillers, and many more are becoming addicted, according to the Centers for Disease Control and Prevention (CDC). The widespread addiction to painkillers is also spurring the sales of a much cheaper alternative on the street — heroin. The challenge is to reduce the addiction to painkillers while managing a patient’s pain level. While it is still too early to measure success, Dr. White says the results are encouraging and the staff Family Care, which has an impressive integrative focus on behavioral health, is learning a lot about the link between opioid addiction and depression. According to the CDC, the amount of painkillers prescribed and sold in the U.S. has nearly quadrupled. Health and Human Services (HHS) Secretary Sylvia M. Burwell announced $94 million in funding to 271 health centers in 45 states, the District of Columbia, and Puerto Rico to improve and expand the delivery of substance abuse services in health centers, with a specific focus on treatment of opioid use disorders in underserved populations [see press release].